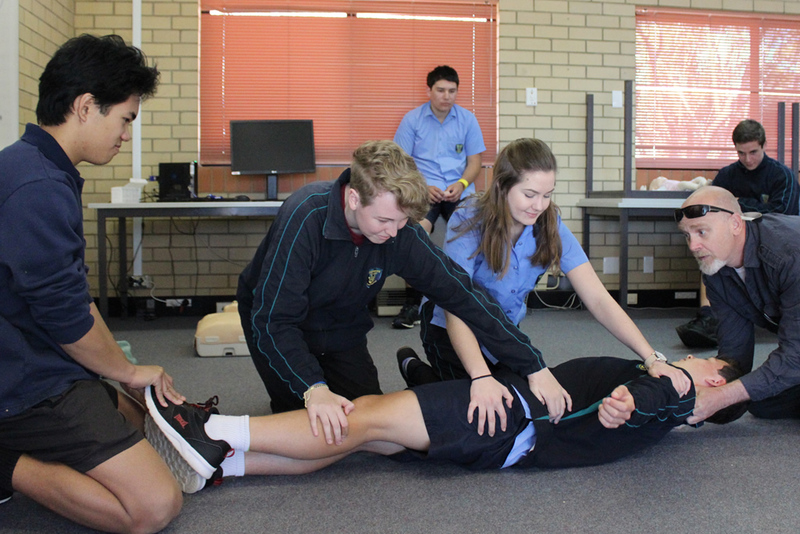 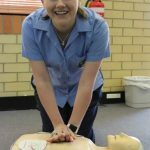 The Year 11’s had fun while leaning about the serious business of saving lives, over Term 3 and 4. 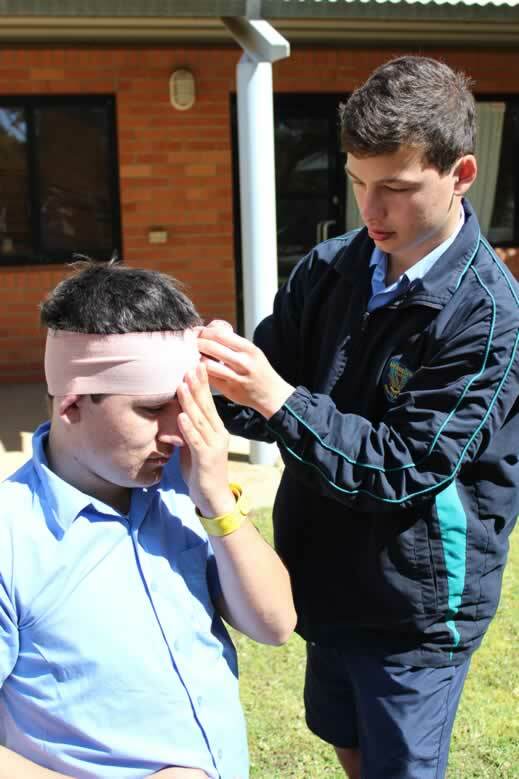 All Year 11 students have had the opportunity to participate in a 3 day nationally accredited course, ‘Provide First Aid’. 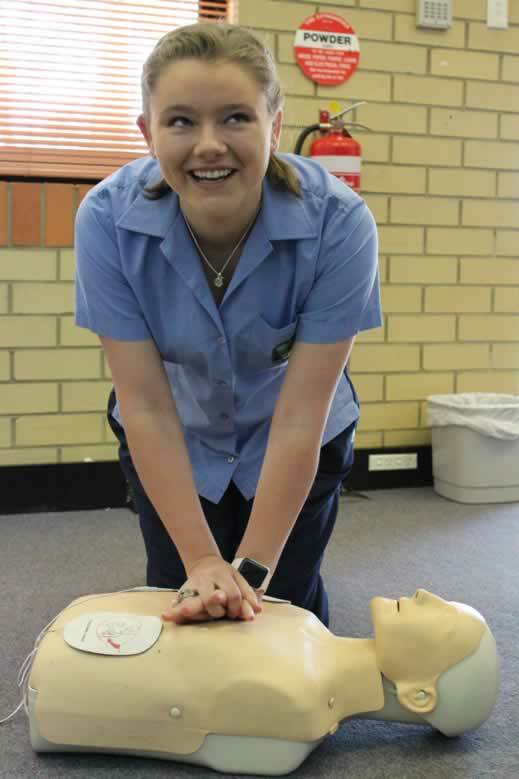 Students learnt the basics of first aid and life support as well as many useful skills that they would be able to use in an emergency situation. 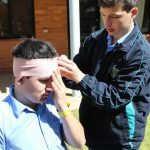 First aid is a great qualification to get, not only does it equip students to potentially save a life but also enhances their Curriculum Vitae and job applications.